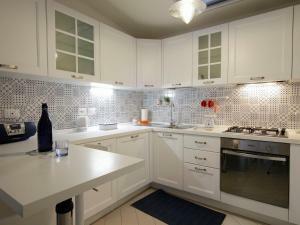 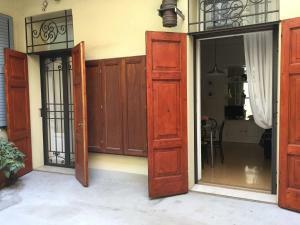 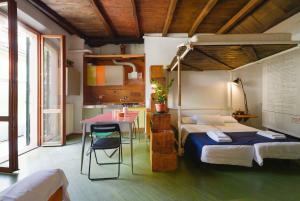 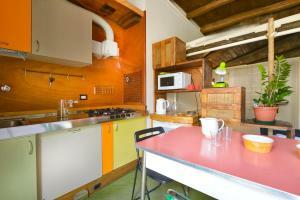 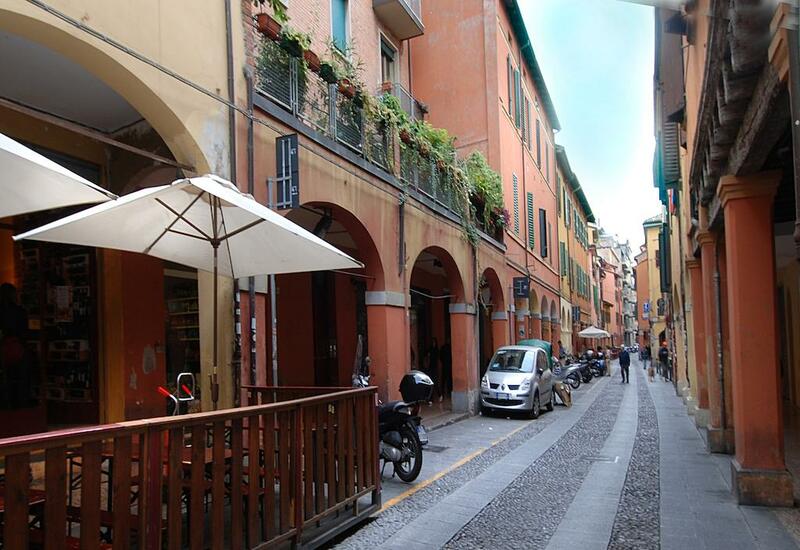 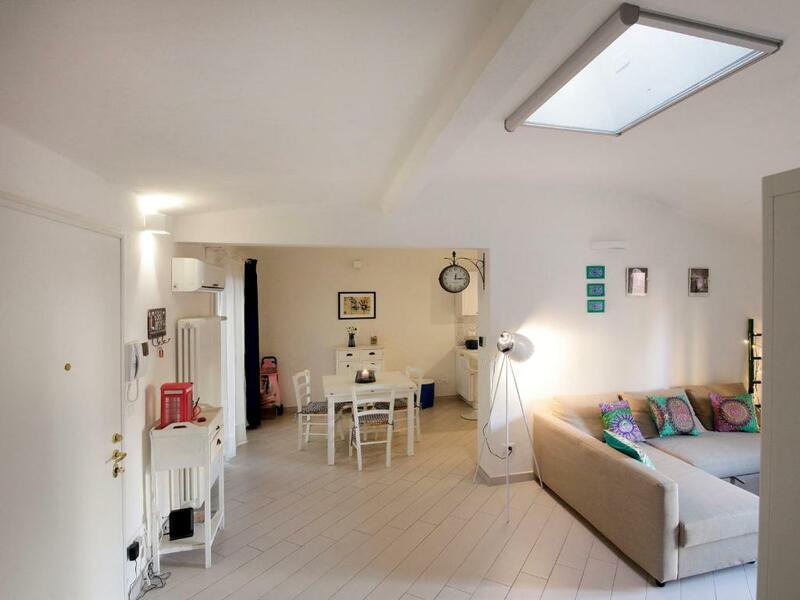 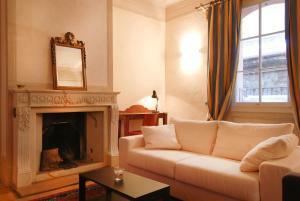 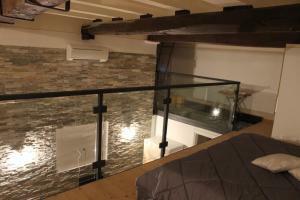 Nettuno Halldis Apartments is a collection of independent apartments in different locations in Bologna. 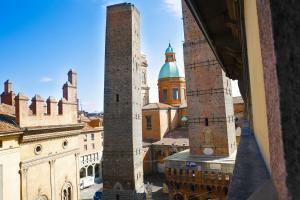 Nettuno Halldis Apartments is a collection of independent apartments in different locations in Bologna. 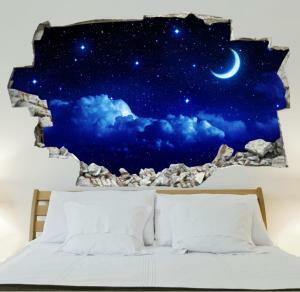 More details of each unit can be found in the respective description and confirmation emails which you will receive after booking the accommodation. 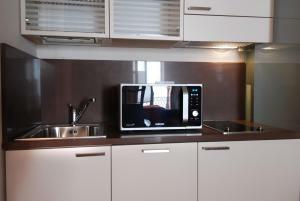 Each apartment will provide you with a washing machine, private bathroom and a fully equipped kitchen with a dishwasher. Information about internet access can be found in the room description.